Joe’s dedication to his clientele is shown through his responsiveness to client questions and property inquiries. He contributes his decade of real estate experience as an investor and an agent into each and every transaction. He can help navigate today’s complex situations as needed involving probate, short sale, REO and foreclosure properties. Ultimately, he strives to provide smooth and efficient transactions resulting in a pleasurable experience. Joe represented the #1 Exit Realty Brokerage in the US, #7 brokerage overall in the US, according to the Wall Street Journal. They specialized in high volume REO and retail property transactions throughout South Florida. As founder of The Help Network, Joe delivered a socially-conscious program to create housing for Katrina victims. It was attractive to investors offering a potential 80% ROI (return-on-investment) in the first-year. Built around complex federal Go-Zone legislation, the project was tied to Community Development Block Grant (CDBG) funds to provide investors with a lucrative “Go-Zone” investment opportunity. Also having a background as a Financial Advisor with Merrill Lynch, Joe takes a holistic approach in considering: wealth accumulation, wealth preservation, and wealth transfer strategies. During his time there, he assisted clients with strategic asset allocation, disciplined portfolio and liability management, tax minimization, asset protection and succession planning. Joe holds a Bachelor of Science in Systems Engineering from the University of Florida. 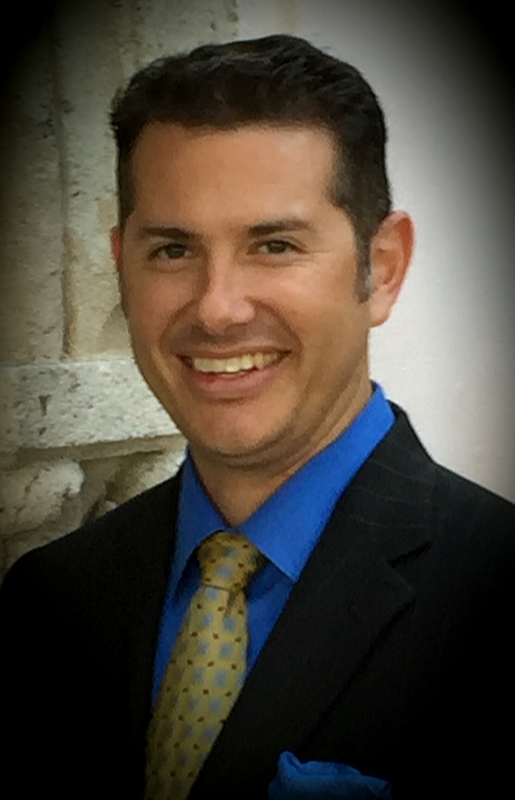 He also holds a Masters Degree in Urban & Regional Planning with a focus on Economic Development from Florida Atlantic University. He loves living in Jupiter, spending time with family and friends, boating, fishing, coaching and playing soccer, live music, kayaking and is an avid Gator Football fan. “This letter is to express my complete satisfaction and appreciation with Joe Zamora. The recent selling of my home in Palm Beach Gardens Florida was handled smoothly and professionally. Joe’s ability to work well with co-operating realtors is an asset.